Also known as PPC (Pay Per Click). Google offers you to bid for position by placing your website above the organically placed websites. 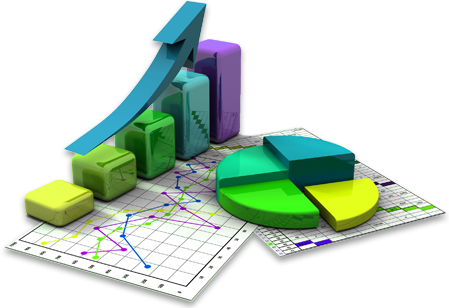 Subsequently making your listing a sponsored link. Google AdWords is the ideal solution to get targeted direct clicks to your website. Targeting allows you to connect with consumers searching specifically for the products and services you offer. AdWords allows you to target customers in specific areas so that your ads are only shown to customers that have the potential to convert. In the same vein you have the ability to set allocated budgets when it comes to your monthly ad spend. The higher amount of money you bid on each click insures the placement position on Google’s Search Engine and this requires management. Each time your website link is clicked Google deducts the amount you have bid on from your allocated budget. You can out rank any website by simply bidding the most. If your Niche is simply to competitive. If your website was not designed by us or a professional company, it will be highly unlikely that it will rank organically. A newly developed site could take months to rank highly, sometimes even years if you are not creating fresh, relevant content, regularly. Sometimes your niche does not allow for writing fresh content and you simply have no choice. If you are in a hurry to get clients to your door or to you checkout button? You might even be wasting money on redundant marketing such as Yellow Pages listings or paid listings that does not insure you get the phone call at all. Switching to Adwords is a far more lucrative investment. Running a Google Adwords Campaign can be a tricky thing to do and if done incorrectly it could quickly deplete your budget with useless traffic and make you loose lots of money. This is where we come in, we have setup countless campaigns and know how to do it right. We handle everything for you, you just sit back and see the work roll in through your website! Although Google Adwords only generate leads on a daily basis, the business it generates will be permanent if your service offering is good! We highly advise you to give it a go for a few months! This package is designed as an entry level PPC campaign. 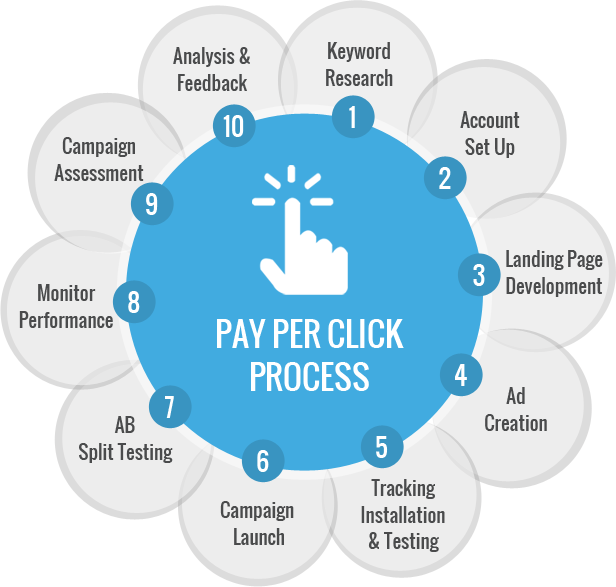 An all-inclusive PPC package that allows you to test the waters with gaurenteed results. Account set-up 4 hours – R2000. The Booster package is designed for a more serious user who is a more competive keyword range, we simply increase your daily bidget with Google. The Multi Domain package is designed for a users with up to 3 website domains they would like us to manage all at once or for very serious marketing where you want to get huge amounts of targeted traffic. The Custom package is designed for a users with more than 3 website domains they would like us to manage all at once or for very serious marketing where you want to get huge amounts of targeted traffic with a higher budget.